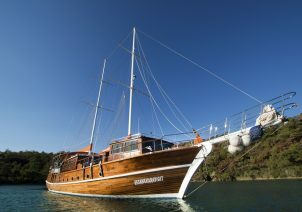 EFSANE KARAYIGIT gulet was built in 2000, renovated in 2012. 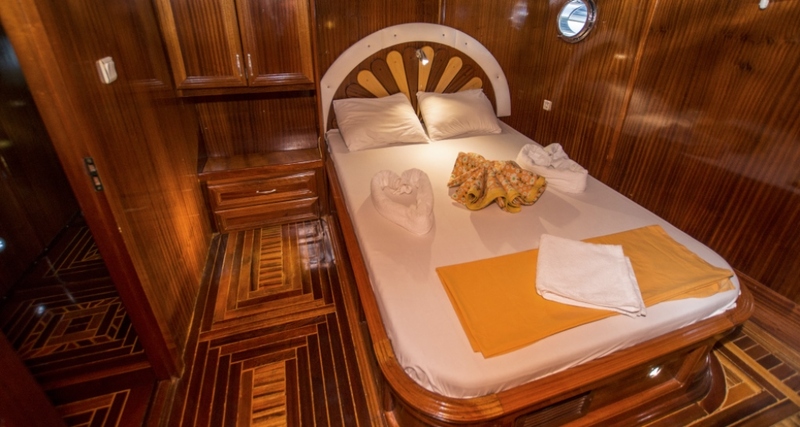 On board water sports are kayaks, snorkeling and fishing equipment. 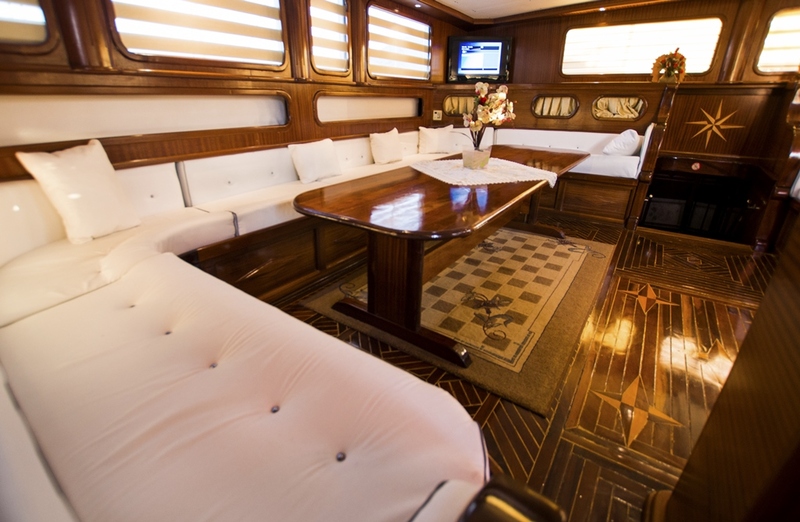 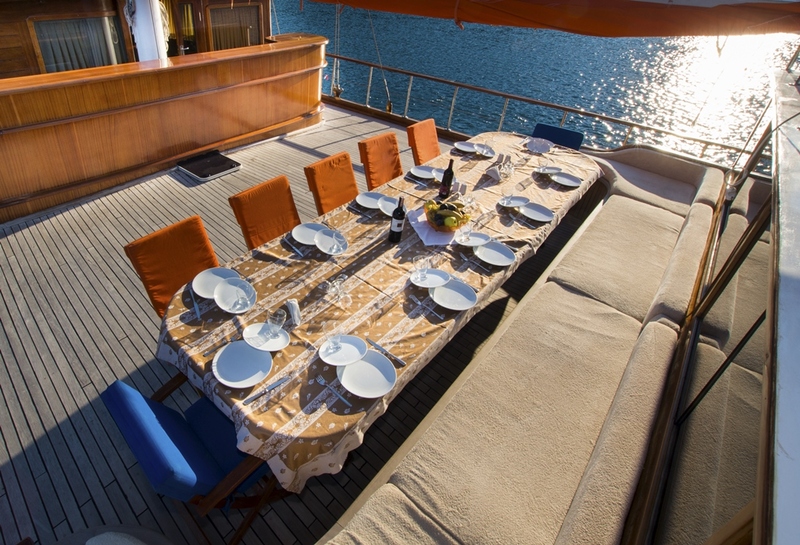 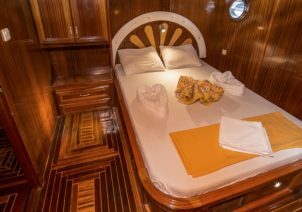 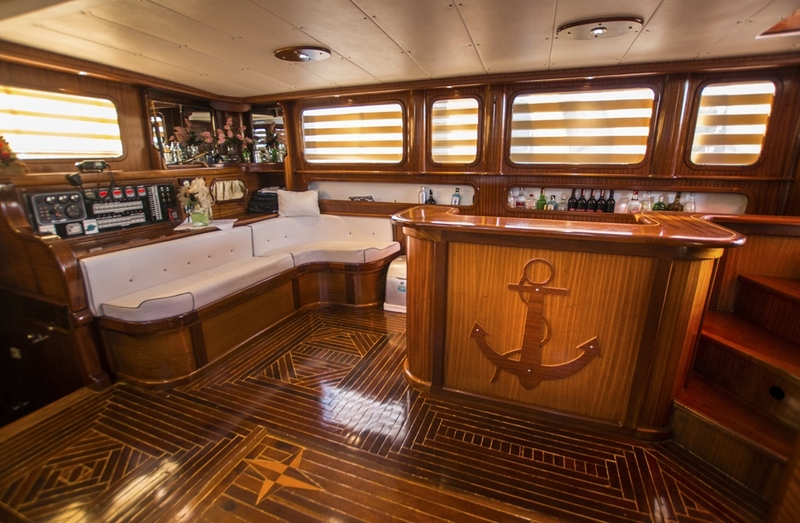 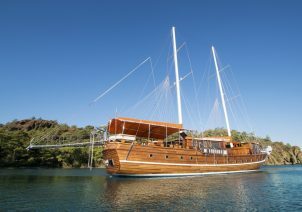 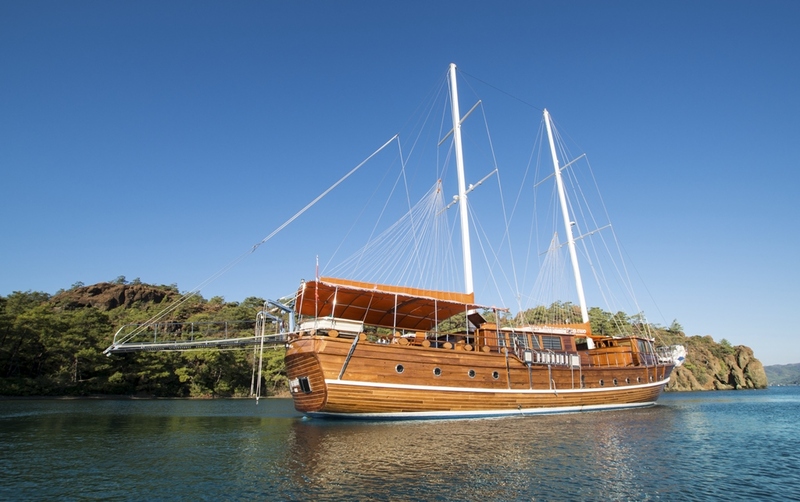 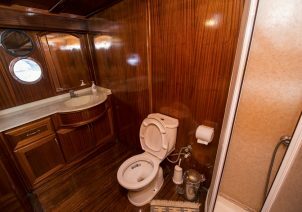 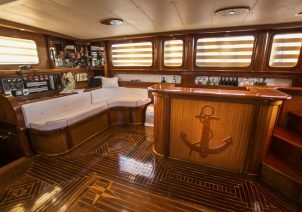 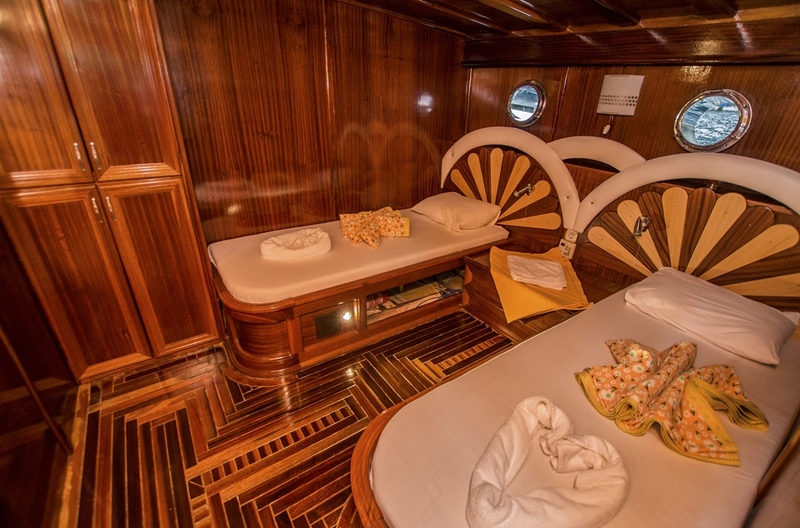 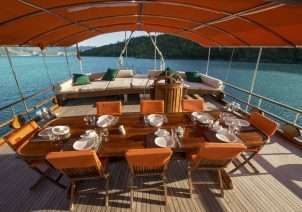 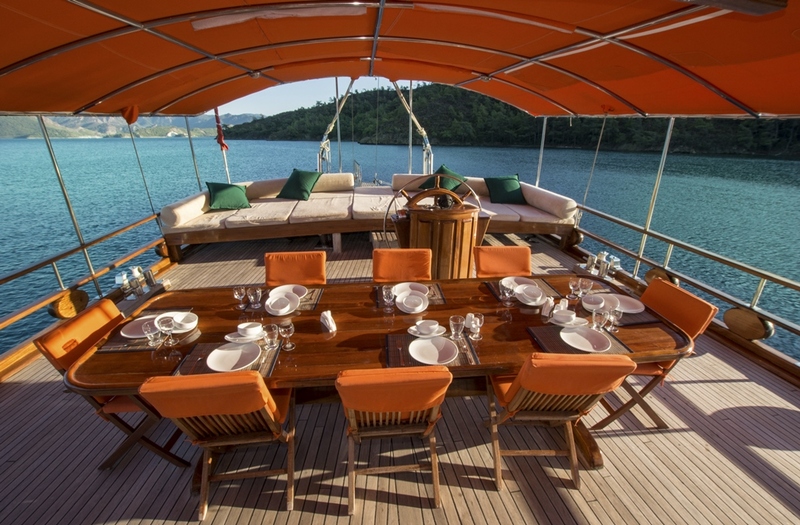 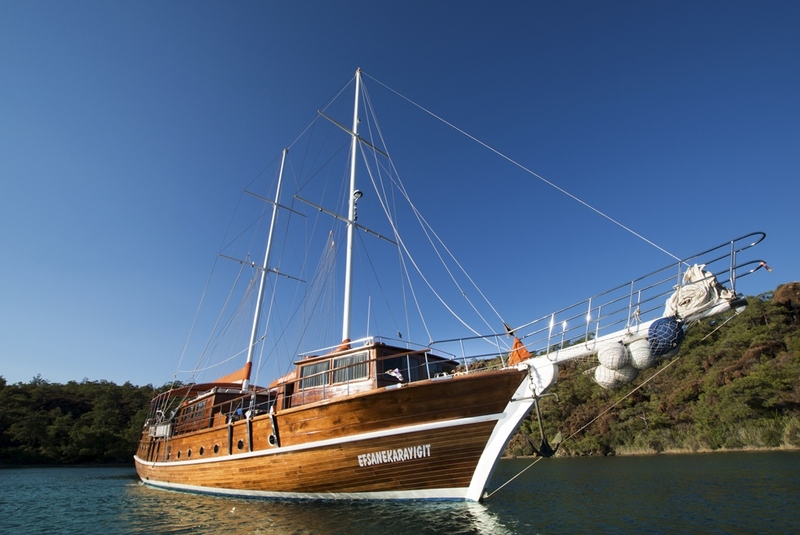 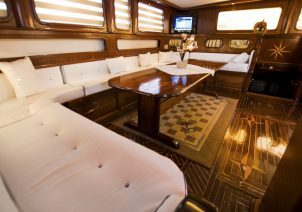 Gulet EFSANE KARAYIGIT is available for yacht charters in Greece and Turkey.